Kalgoorlie’s Goldfields Oasis adds Quality Accreditation to their list of business achievements. 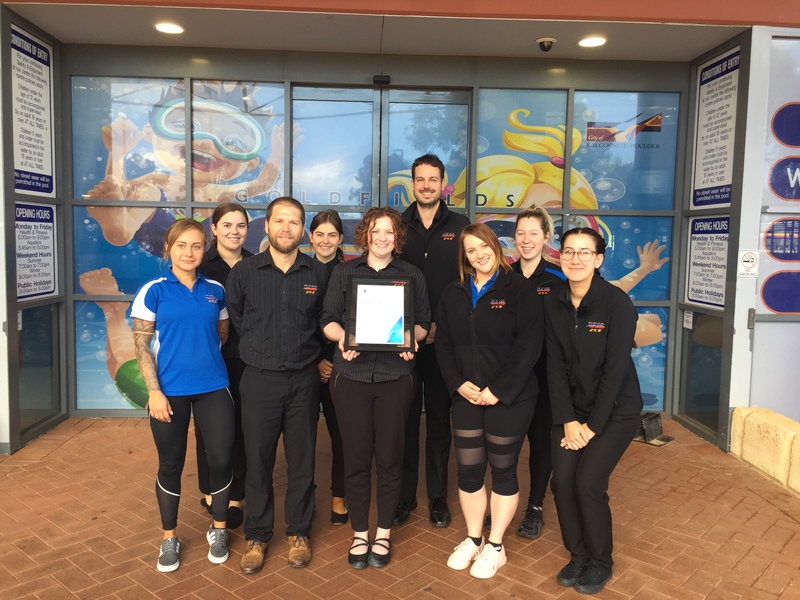 Goldfields Oasis keep lifting their game, now having achieved Fitness Australia Quality Accreditation – a program designed to analyse and improve key business areas – to ultimately benefit a community of members. “It’s important for other businesses to know that this process is both challenging and extremely rewarding,” adds Hill. “By achieving accreditation we’re giving recognition to the standard of service by our staff and showing our community that we have a very solid foundation of service excellence, irrespective of the many challenges associated with operating a facility in a remote location,” says Hill. Having won the national #ActiveCommunties Award in 2017 for delivering the Pledge to Park Run program, Cheye acknowledges how proud he and his team feel about running a facility in a remote location and still being able to play a part as an industry leader. Goldfields Oasis provides year round recreation opportunities and is the focal point for the Health, Fitness and Leisure pursuits for the community and visitors to the City of Kalgoorlie-Boulder. 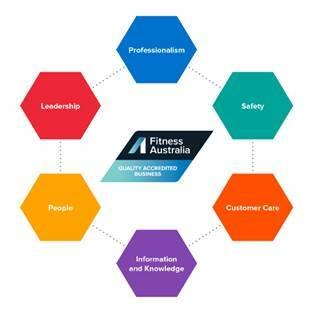 The Fitness Australia Quality Accreditation program is the first continuous quality improvement program, designed for gyms, fitness centres, fitness businesses and clubs in Australia. Check that customer expectations are being met. Businesses that enrol in the program are required to collect customer feedback and complete an online 60 question Likert scale survey on their business practices. Businesses that perform suitably in these initial stages then take part in an onsite face to face or virtual audit where they are required to provide evidence of their current practices that are aligned to the Fitness Industry National Quality Framework. Australians are resisting resistance: older people avoid vital exercise What if everything you knew about food, exercise and mindset were wrong?